Lexus Manila marketing services officer Carlo Chungunco has furnished us with the final pricing for the soon-to-be-launched CT200h hybrid compact hatchback. According to Chungunco, the CT200h, which is scheduled to be introduced to our market on February 21, will come in two variants: the standard and the F-Sport. The standard model will be priced at P2,308,000, making it more expensive than the Toyota Prius, while the F-Sport version will cost P2,888,000. Both the standard and the F-Sport CT200h have the same hybrid propulsion consisting of a 1.8-liter straight-four DOHC VVTi gasoline engine, a motor-type generator, and a nickel-metal hydride battery. The hybrid power source generates a collective 136hp. Where the F-Sport variant trumps the standard model is in the mechanical and cosmetic accessories. According to Chungunco, the F-Sport package for the CT200h includes "lateral performance dampers, cruise control, automatic windshield wipers, headlamp washers, LED low-beam headlamps, F-Sport 16-inch alloy wheels, F-Sport badges, F-Sport steering wheel, F-Sport front and rear bumpers, auto retract side mirrors with memory settings, power-operated driver's seat with memory settings, and leather bucket seats." 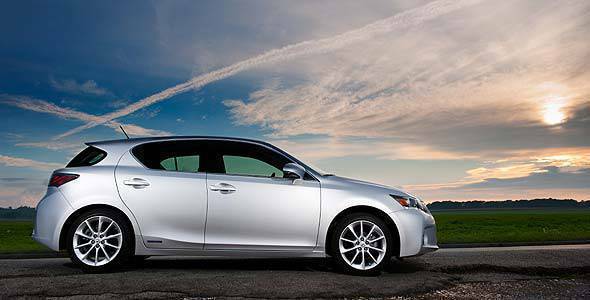 How do you find the pricing for the new Lexus CT200h? Do you think it's reasonable or a little too prohibitive? 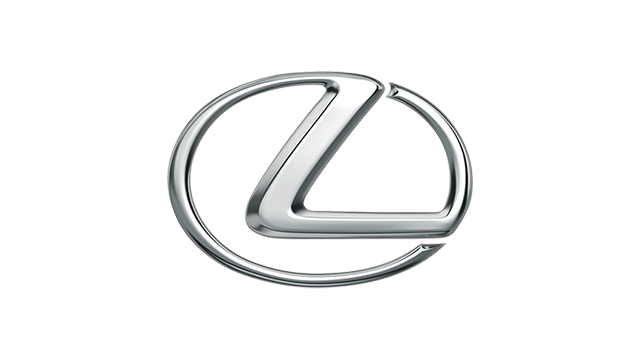 Will Lexus Manila hit its target of 40 units for this car in 2011? Take our poll below.